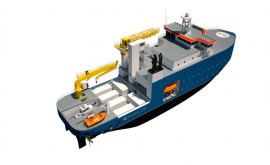 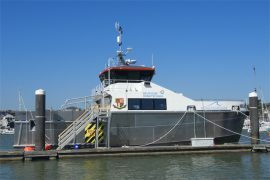 Mainprize Offshore Limited has awarded Marine MAC with an owner’s representative contract for its new crew transfer vessel (CTV) MO5. 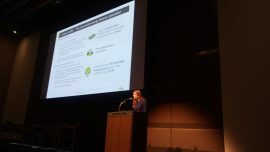 Green Giraffe Director Sophie Cherrier held a presentation at the 3rd Asia Offshore Wind Day in Tokyo, Japan, looking at the industry-wide lessons from Europe, bankability of offshore wind projects, and the challenges and opportunities the Japanese offshore wind sector is facing. 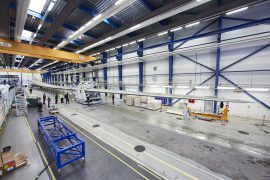 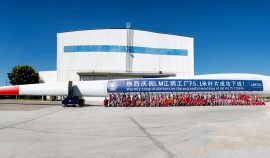 LM Wind Power has announced the launch of its longest blade in China, the LM 75.1 P, tailor-made blade for Goldwind’s new 6.7MW offshore wind turbine. 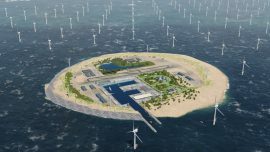 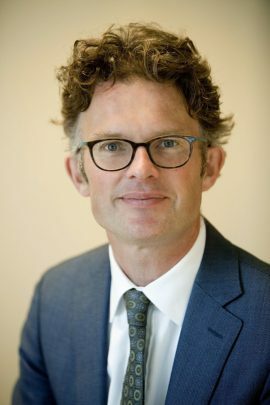 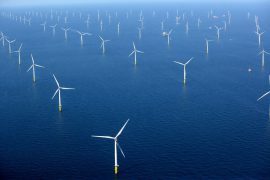 “The Netherlands is on the path to become one of the global leaders in offshore wind”, comments Jasper Vis of DONG Energy Netherlands and speaker during Offshore WIND Conference. 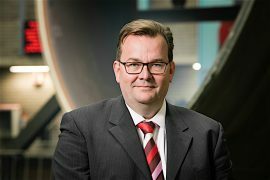 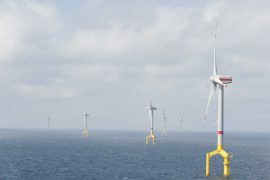 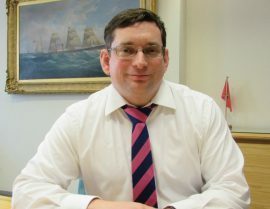 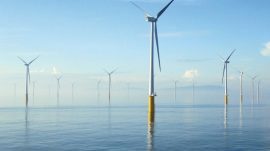 Germany-based energy company innogy SE has appointed Chris Wissemann as the U.S. representative for offshore wind. 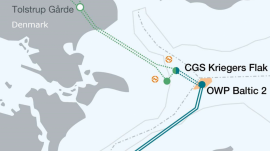 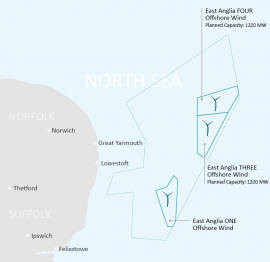 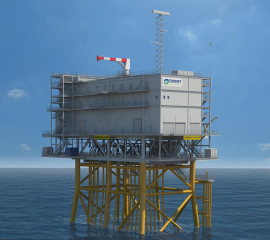 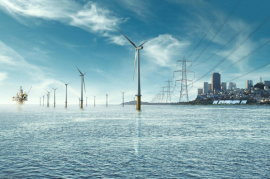 Danish transmission system operator Energinet.dk has invited tenders for client representative services both onshore and offshore. 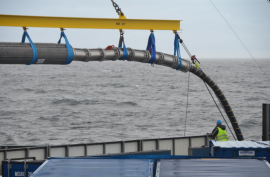 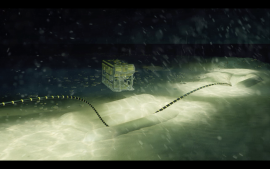 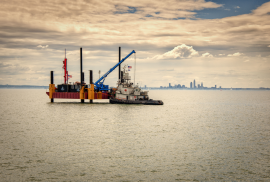 Modus Seabed Intervention today informed it had completed system integration and trialling of an Autonomous Underwater Vehicle (AUV) featuring capabilities and characteristics of a Remotely Operated Vehicle (ROV). 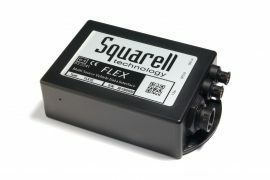 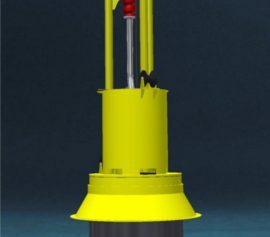 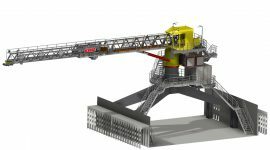 This is one of the subsea industry’s first commercially available hybrid unmanned underwater vehicles, according to the company.